Pro Sliding Glass Door Repair in Sarasota, FL has been in business for over 10 years and services the Greater Sarasota Area. In short, we fix your sliding glass doors and restore them to new, near new or even better than new condition. 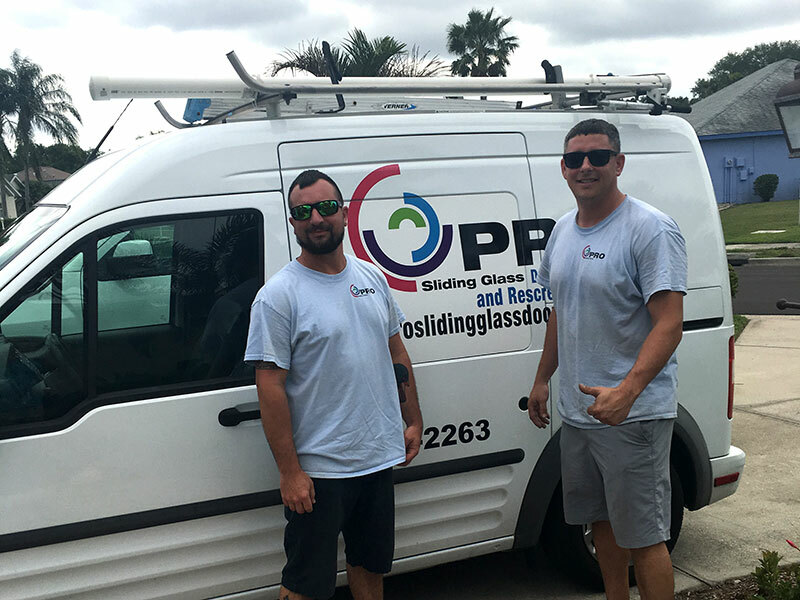 Pro Sliding Glass Door Repair is your logical choice in Sarasota, Bradenton, Lakewood Ranch, Anna Maria, Longboat, Casey Key, Palmetto, Parrish, Panther Ridge, Palmer Ranch, Nokomis and North Venice. Because sliding glass doors degrade over time most people don’t realize just how poor your door is functioning until complete frustration takes over and you give us a call. You’ll be amazed that with one simple phone call your door problems will be over. We are not affiliated with any door manufacturers and we do not sell or install sliding glass doors because it would be a conflict of interest as we truly believe we can fix 99% of all doors we service and WE GUARANTEE ALL OUR REPAIRS. We are quick and efficient as 10 years of repairing residential and commercial doors in Sarasota has taught us a thing or two. We run professional service vehicles and stock a very wide variety of replacement rollers, tracks, locks and handles for all of your door needs so the inconvenience to you is minimal. Repairs typically take 1 to 2 hours to do a proper job, sometimes more and sometimes less. 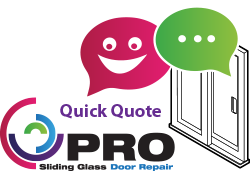 You would be surprised how many people call us after they have attempted to make minor repairs or adjustments themselves only do discover no improvement in function and often less. You’ll be amazed at how your door operates after service from Pro Sliding Glass Door Repair. In addition, many clients choose to take advantage of our visit and have a (1) premium security lock installed or a new handle offering greater convenience. This is because over time the (1) rollers become corroded, need lubrication, are dirty, the bearings are bad. (2) The lower or upper track has become out of alignment, is warped, pitted or damaged. (3) Your track is very dirty and prolonged wear has damaged your track. This is a common problem and is typically caused by the door being out of alignment or a warn lock mechanism. Truth be told most stock locks wear quickly and are difficult to lock from the get go. Ask about our Double-Bolt Lock upgrade for heightened security and ease of operation. Many homeowners and business take security of their home seriously and even have expensive security systems. What many people don’t realize is that your door doesn’t actually lock at all and a simple screw driver with a moderately experienced user open your sliding glass door in seconds offering little resistance. Burglars specifically target sliding patio doors because they are easy to open from the outside. Pro Sliding Glass Door can install DOUBLE-BOLT LOCKS making it impossible to pry your door off its tracks and enter your home or business in this fashion for less than you think. Many doors ned new or upgraded handles. Other doors came with simply a pocket “finger” handle which is often inconvenient or is prone to dirt and fingerprints around the neighboring glass and frame. As your door becomes more difficult to open from poor rollers, handles loosen or break from the additional resistance. Many of our customers think that a new handle with new rollers are “icing on the cake”. We offer many styles and colors to choose from right on our truck.